Governor Kashim Shettima of Borno state has given reasons the immediate past president, Goodluck Jonathan cannot be compared to ex-President Olusegun Obasanjo. He said Obasanjo surrounded himself with “men of quality” while Jonathan had “crop of religious bigots, tribal kindred” as his men. Speaking in Abuja, on Thursday, Shettima, however, described the immediate past president as an honest but failed due to the people around him. 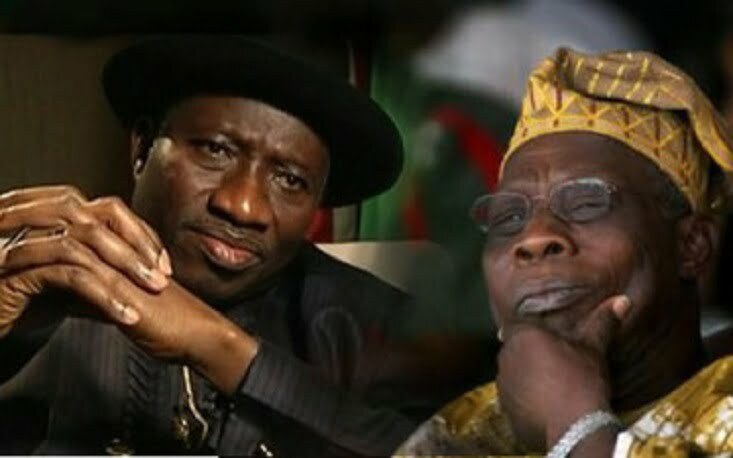 According to Shettima, “Comparing (former President Olusegun) Obasanjo and the people he worked with and those Jonathan worked with, you will understand why. “If you look at Obasanjo, hate him or love him, you have to respect Obasanjo for not only believing in the Nigerian project but for surrounding himself with men of quality.